May 2013 – You must be nuts! By the end of March, we had completed four interviews for You must be nuts! As I said in my first blog post, health journalist Jerome Burne was the subject of our first interview. 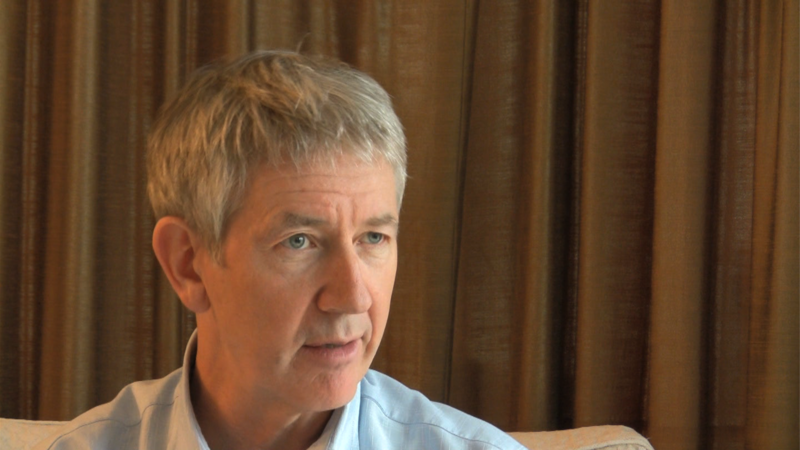 The next person we interviewed was Patrick Holford, the founder of the Food for the Brain Foundation and author of several books. co-founder of the Food for the Brain Foundation . 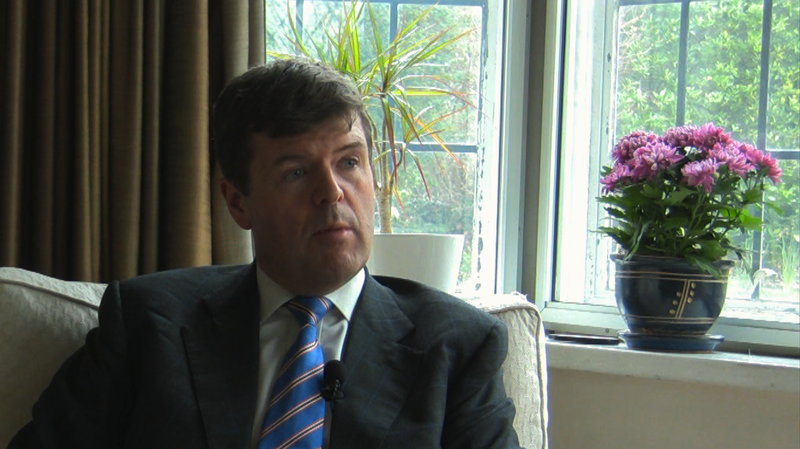 Later the same day, we interviewed Paul Burstow MP, the former Health Minister who had overseen the creation of a fund for dementia research. 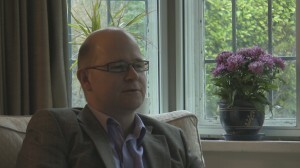 He had also initiated a Parliamentary debate about dementia in January 2013. Our next interviewee was Justin Smith, the producer/director of the film Statin Nation – the great cholesterol cover-up and author of $29 billion reasons to lie about cholesterol . 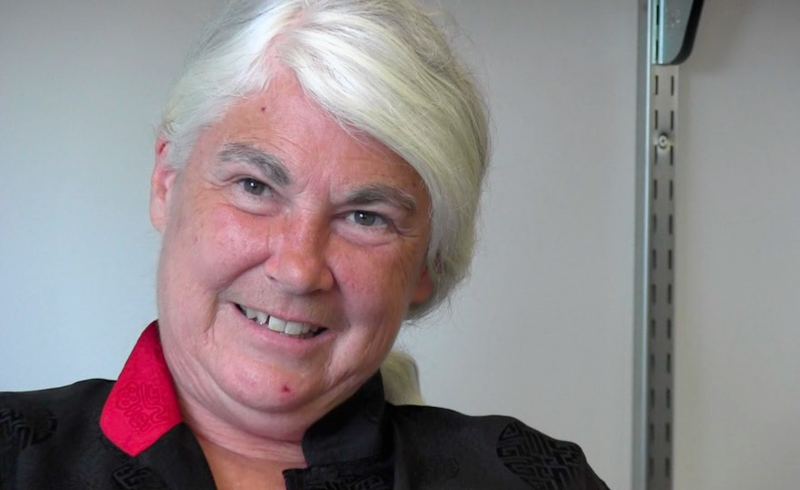 Yesterday, Enrique Nicanor interviewed Dr Stephanie Seneff, Senior Research Scientist at MIT for You must be nuts!